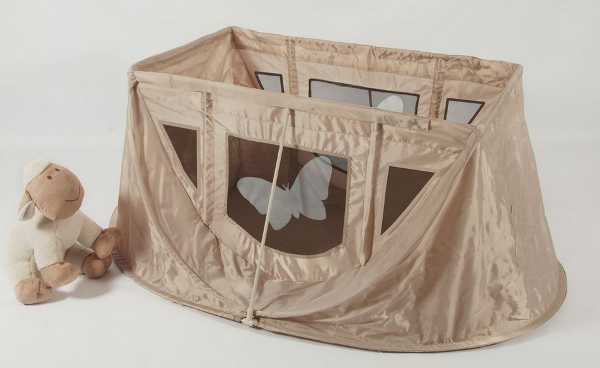 This is the port-a-cot to rival all port-a-cots. With the flick of a wrist, you’ll have this beauty set up and ready to go. It’s amazing, and it’s available in Australia. We all know what a laborious task setting up a port-a-cot can be, not to mention lugging the thing in and out of cars, onto planes and up staircases. The aptly-named Magicbed is the ultimate in ease when it comes to portable beds for little ones. It pops up almost instantly and packs away in mere seconds. 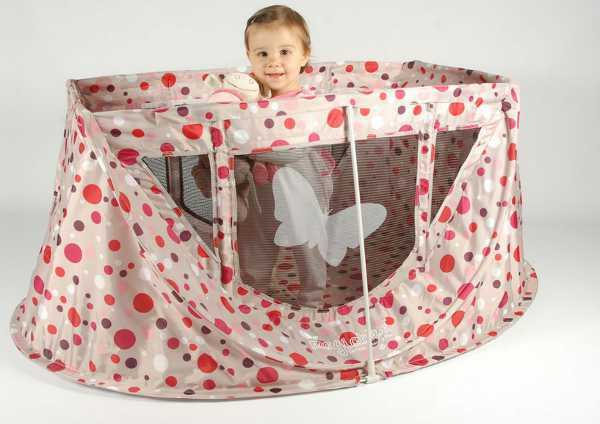 The Magicbed was invented by two French fathers who applied the principle of the beach tent to the port-a-cot. 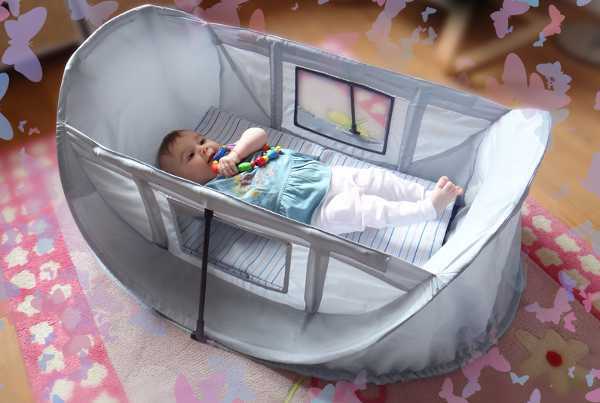 So the Magicbed pretty much pops up in your arms, and the mattress slides into the pocket under the base – with the fleece sheet already in place inside the cot. Packing the cot away involves putting the cot on its side and removing base, pushing one side to the floor and folding the other side across. Take a look at the very humorous French advertisement below to get a clearer picture. And don’t worry if you don’t speak French, the language of parents is universal, as you’ll see! The Magicbed has been approved for Australian and European use and is the only one of its kind on the market. It weighs less than four kilos and flat packs, so is perfect to have stored in the car. 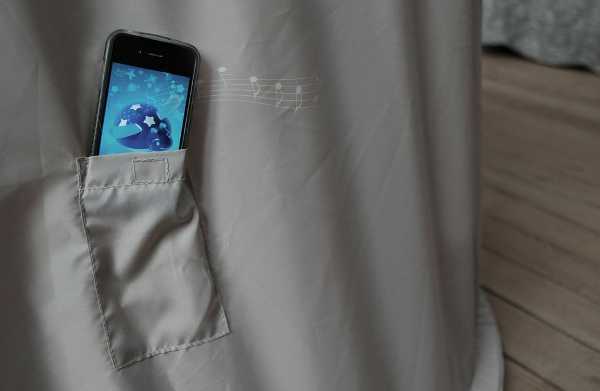 It even has a smart phone pocket so you can play music as your baby drifts off to sleep. There are also a few accessories available for the Magicbed, including a travel bag and sunshade. The Magicbed is available locally through Danish By Design for $179.95, and is available in three different colour designs. The sun shade is $24.95, the travel bag is $49.95.